The general consensus is that the robot never actually uttered those exact words, but they became a classic TV catch phrase anyway. A must-have how-to book for the mechanically inclined Lost In Space fan. 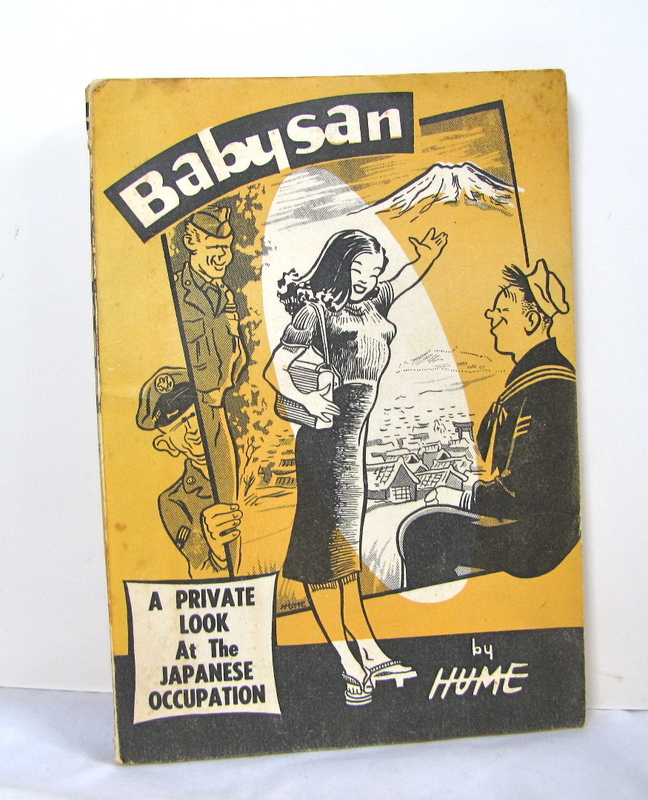 After thumbing through this humorous 1950s’ paperback, it is easy to see what kept our GIs occupied in Occupied Japan. Debbie Drake was the first woman to star in her own daily exercise show. 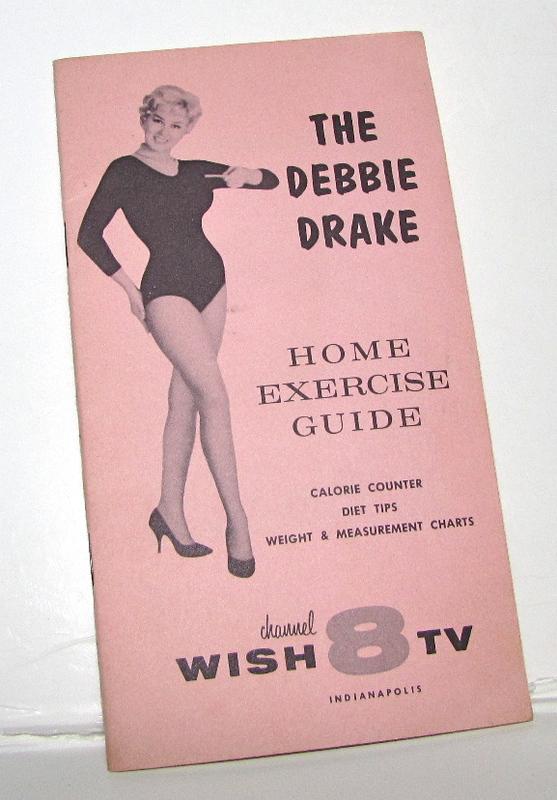 The Debbie Drake Show debuted in 1960 and aired during the morning on dozens of stations across the country. This little booklet was published by WISH TV 8 in Indianapolis as a way to promote the station and the program. Here’s a clip of Debbie in “action.” Warning: By today’s standards, this is a VERY low-key workout. Thankfully this was the name of the restaurant, not the fare that it served. The restaurant was a San Francisco icon for more than 30 years, closing its doors in 1987. Apparently, even though hippo was not on the menu, some of the recipes were a little “out there” as the saying goes. 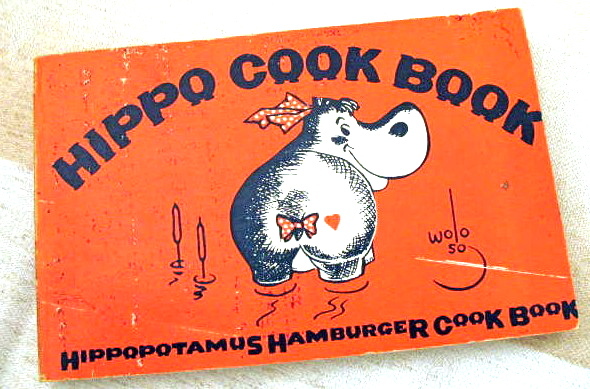 The Hippo Cook Book debuted in 1969. 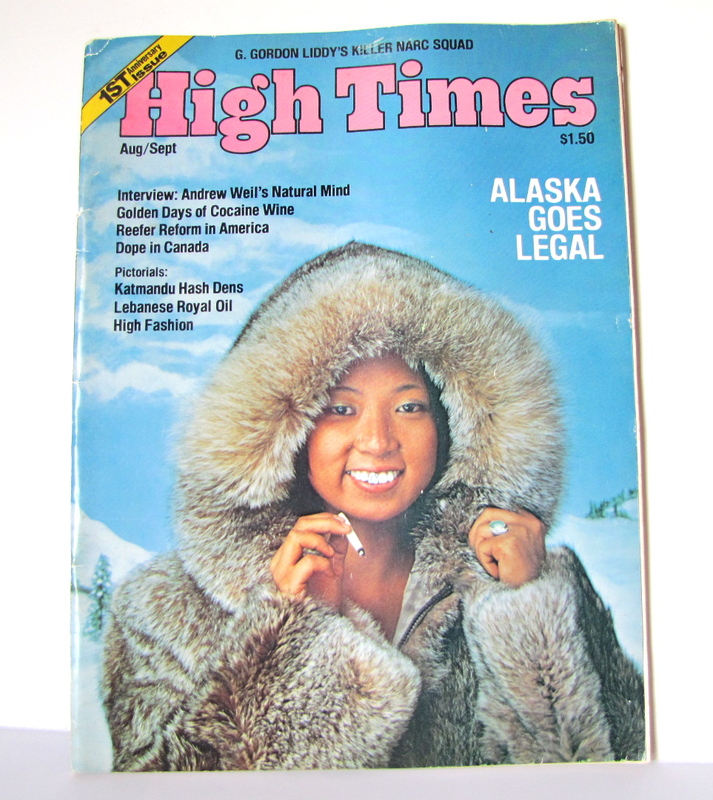 A magazine for Potheads! Who knew? Well, apparently a lot of people must know about it. 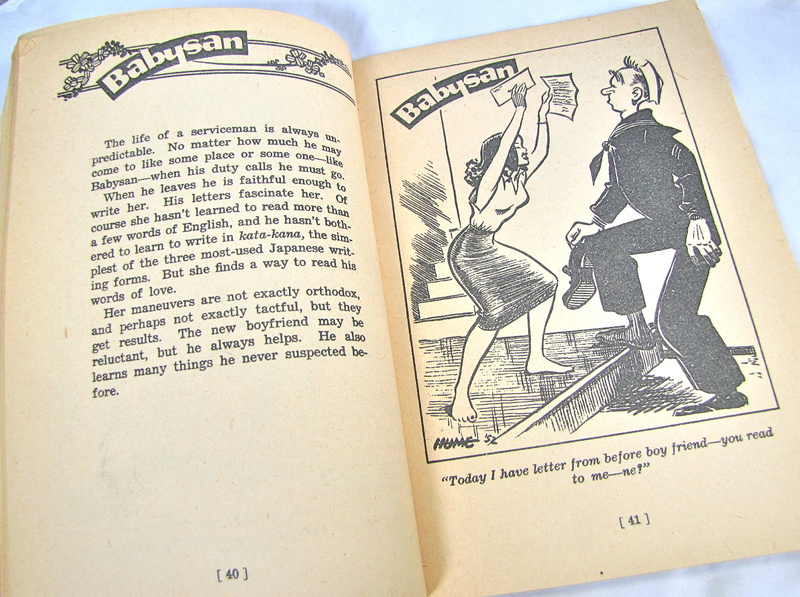 Come to find out, the magazine has been around since 1974, and is still being published. I had no idea. When I picked it up from the yard sale table, I thought it must be a travel magazine, and I guess you could say it is. It’s just not the type of traveling I do. According to Wikipedia, Wilford Hamilton “Captain Billy” Fawcett ran away from his Minnesota home to join the Army at age 16. While a World War I Army Captain, his experience with the Army publication Stars and Stripes gave him the notion to get into publishing when he returned home to Minnesota. 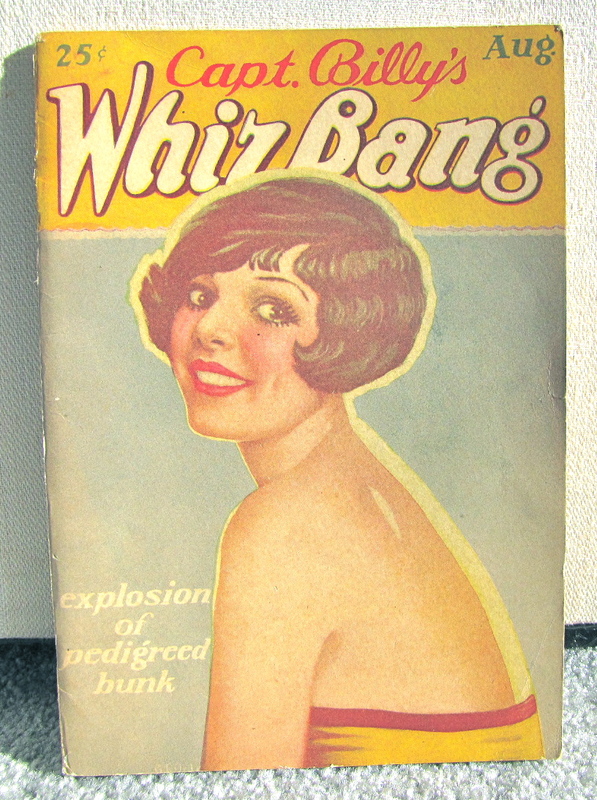 His bawdy cartoon and joke magazine, Captain Billy’s Whiz Bang, became the launch pad for a vast publishing empire embracing magazines,comic books, and paperback books. Oops! Looks like Criswell missed on that prediction, as he did when he predicted that Denver would be struck by a ray from space that would cause all metal to adopt the qualities of rubber, leading to horrific accidents at amusement parks. 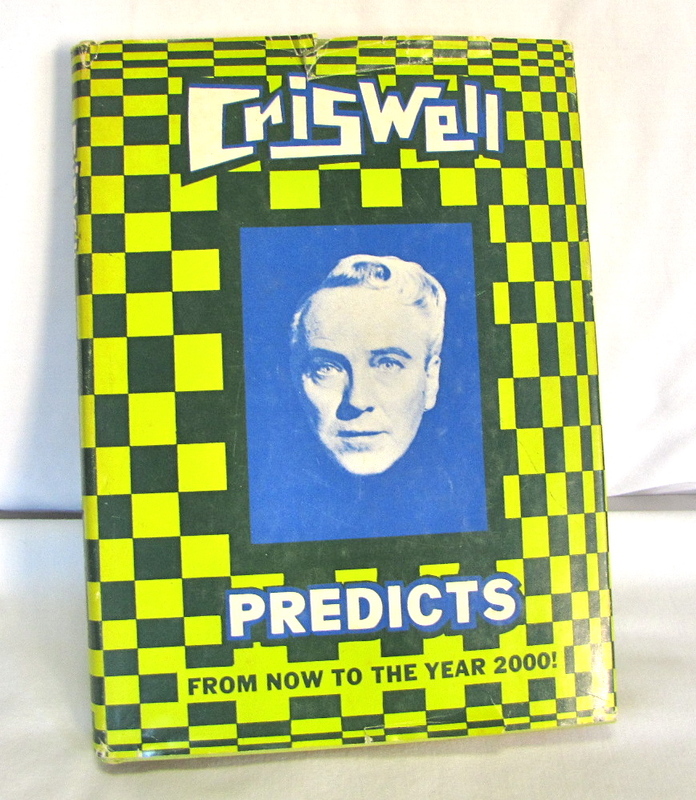 In fact, very few of Criswell’s predictions ever did come true, but he was entertaining, which looks to have been the whole idea of Criswell. Criswell was a regular guest on Johnny Carson’s Tonight Show. Watch the video clip to see Criswell making his predictions for 1966 on Johnny’s New Year’s Eve 1965 program. Very funny stuff, thanks to the ad lib masteries of the one and only Johnny Carson and his sidekick, Ed McMahon. Odd always appeals to someone! 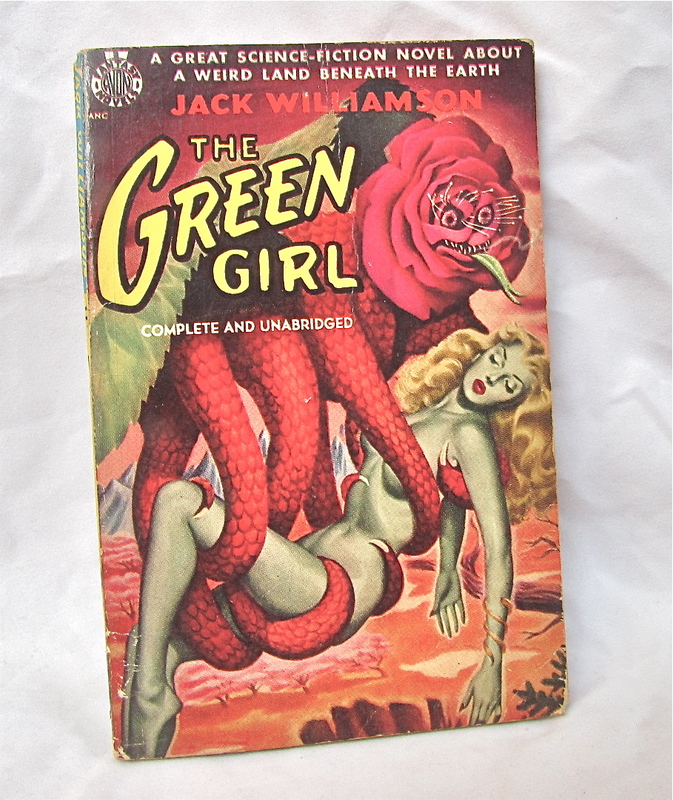 Paperbacks of the “Pulp” genre, like this one, are highly collectible, strange as that might seem to the non-yardsaler. 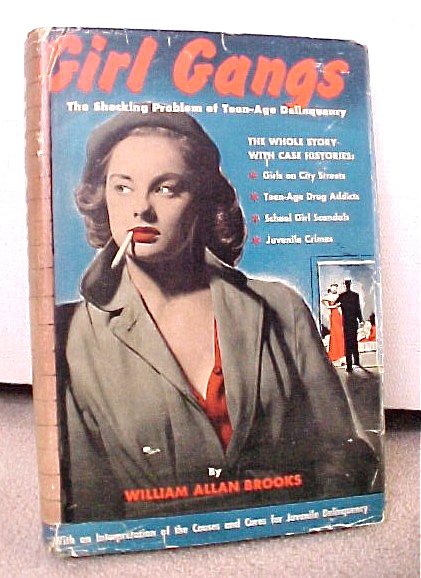 I think I bought this one for 25 cents, and sold it for a lot more.